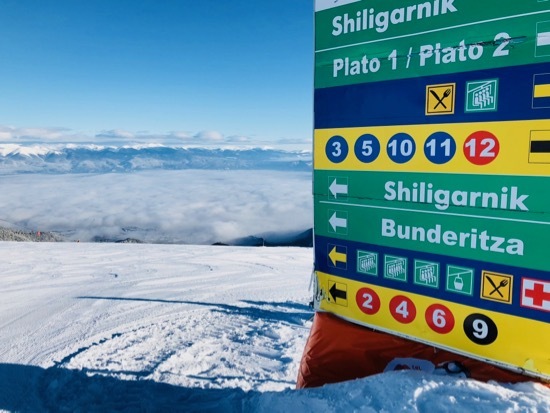 A lift pass is essential for all skiers and snow boarders in Bansko. 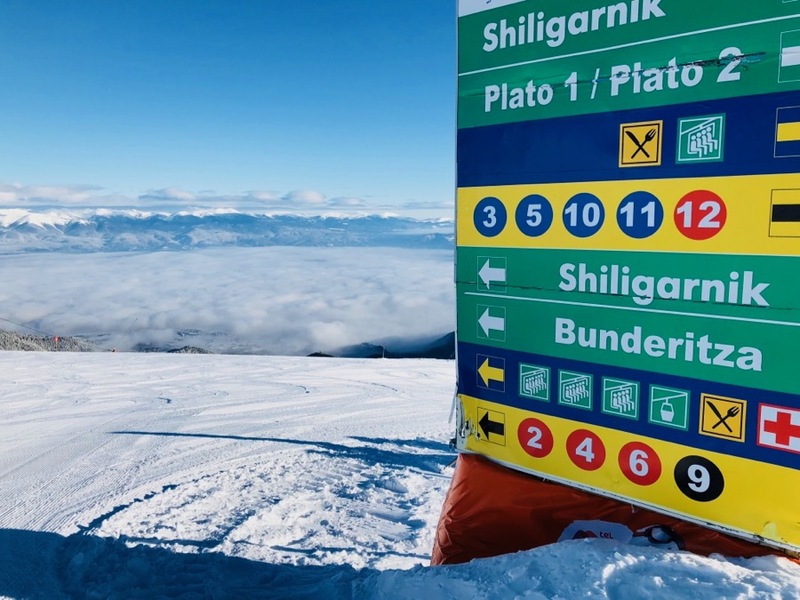 This season (2017/18) here on banskoblog.com / app we are not selling lift passes . 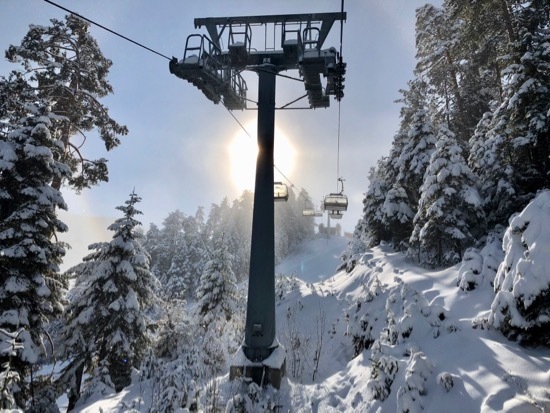 But we hope to have them back for sale for next ski season — 2018/19. In the meantime, and for lift passes less than 6 days, you will need to buy a lift pass. You do not need to bring a photograph. A digital photo will be taken of you. Do not think of letting anyone else use your lift pass. 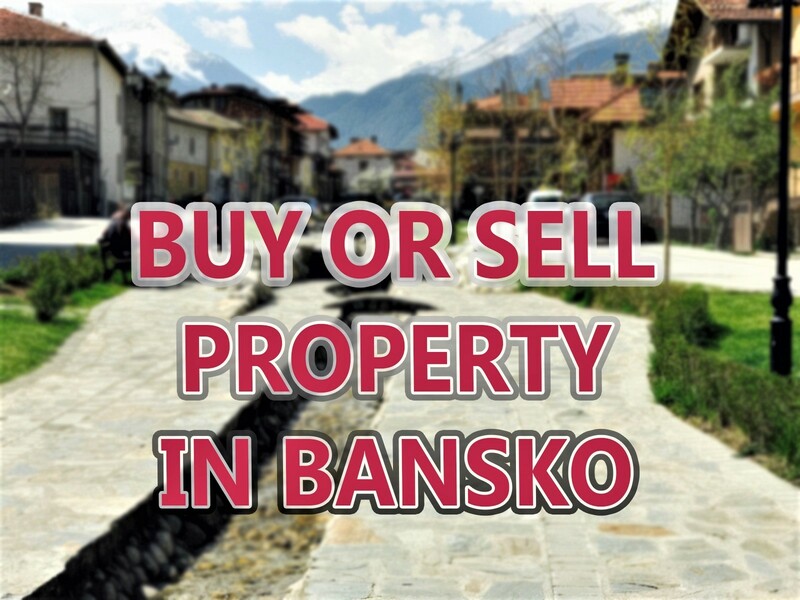 Face recognition is utilised in Bansko. A warning will flag to the lift operator if the face is different from the original lift pass owner. The penalty is immediate removal of the lift pass. 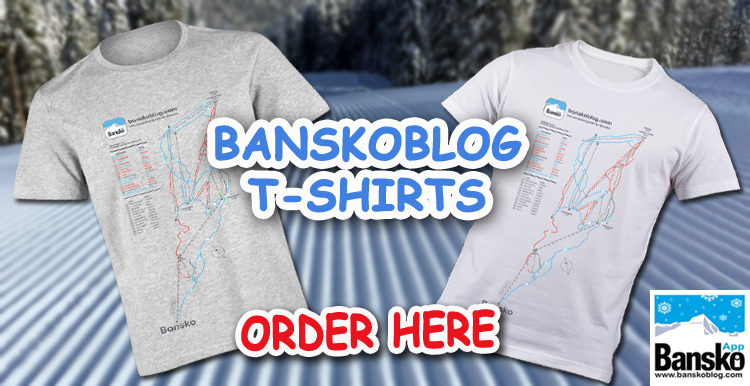 If you already have a lift pass you can go to banskoski.com to renew and purchase more days. But to be clear, you need to have previously bought a lift pass. 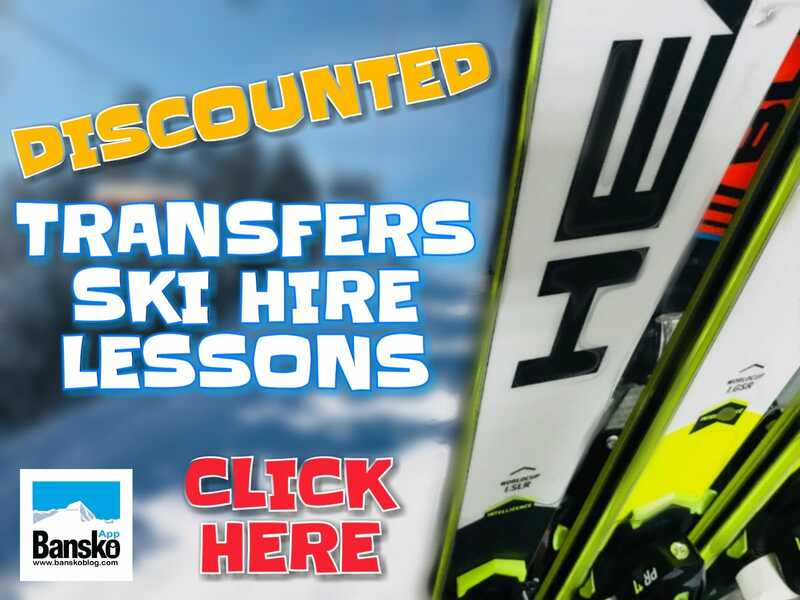 Transfers (Sofia airport, Sofia city, Plovdiv and Thessaloniki), ski hire, snowboard hire and lessons are booking right here on banskoblog.com and bansko app. Booking this here helps support the cams, the app and all the content.